Check in with our Missoula and Ravalli counties team, based in Lolo, MT, before signing a contract. If you're looking to start on a remodel, renovation or addition with the assistance of a contractor, you shouldn't have to go about it alone. Whether you're looking for help finding a quality contractor, understanding the ins and outs of your project or considering a DIY project - T&B House and Property is here to help. 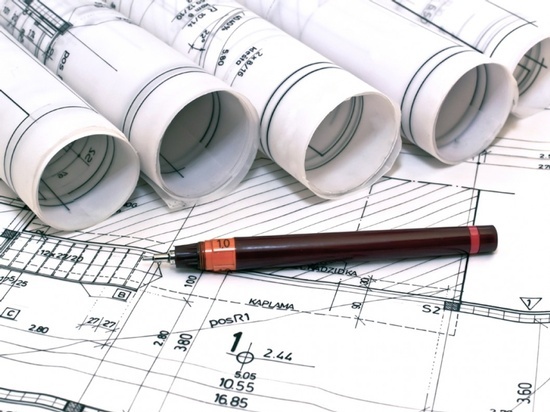 We know how to guide home and business owners through the construction process, and we know how to speak with contractors about project specifics. Need help with your do-it-yourself project? If you're about to embark on a DIY project, you should have someone to come alongside you with ideas and guidance. We help local home and business owners who are adding on to their buildings or building from the ground up. You can count on us to make sure you're considering everything in terms of the construction logistics. Planning is key when it comes to a DIY construction project. Let us help you plan it all out the right way. Choose T&B Home and Property to be your project consultant. Call us today!